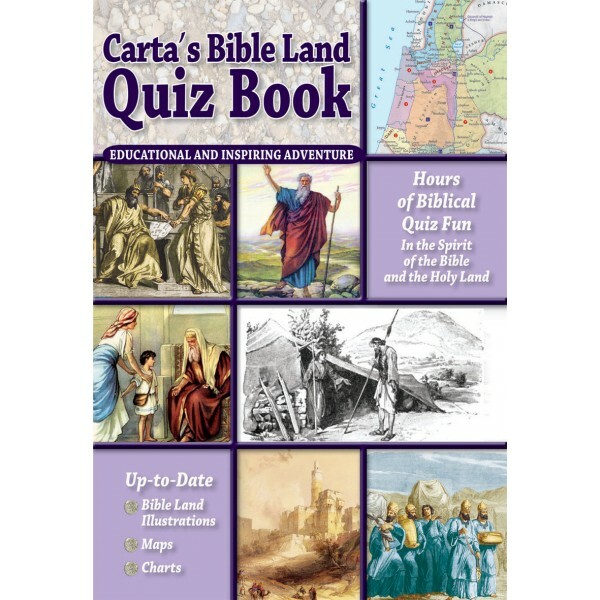 What makes this book different from other Bible Quizzes are the visual supplements to the questions and answers. Maps, pictures and drawings all highlight and reflect the nature and surroundings in which the biblical narrative unfolds. Each question is accompanied by an answer that reveals the correlating biblical verse. Furthermore, the answers are augmented with innovative graphics, chronological charts, detailed political, historical, city, and battle maps, all of which will help to illuminate the geographical and historical context of the biblical events, thus bringing to life the Bible scriptures like never before. This book endeavors to connect the reader with the spirit and soul of the Bible Lands as they were in the past, and, as in many instances, are still evident today. For over a decade now, Michael Ostermann has been guiding groups of pilgrims around the Land of the Bible. His main thrust is directed towards focusing on the roots of Christianity, the day-to-day life at the time of Jesus, and, not least, the people’s sustenance in those days. A great many of the questions posed in this book have originally been asked by pilgrims with a deep love of the Bible; and, who is better qualified than Michael, with his degree from the Hebrew University of Jerusalem in Social Science (specializing in the heritage and roots of Israeli society), to answer them, and eventually compose this very special title.